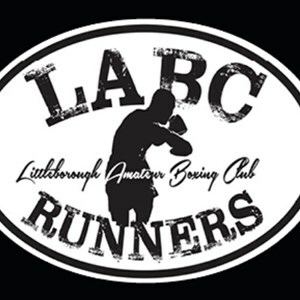 Welcome to LABC Runners beginners page. 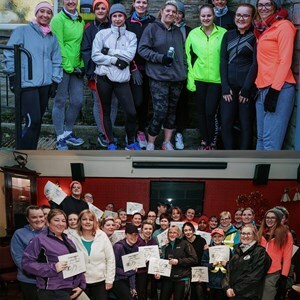 The best way to start running or to get back into running after a long break is with a couch 2 5K running program. 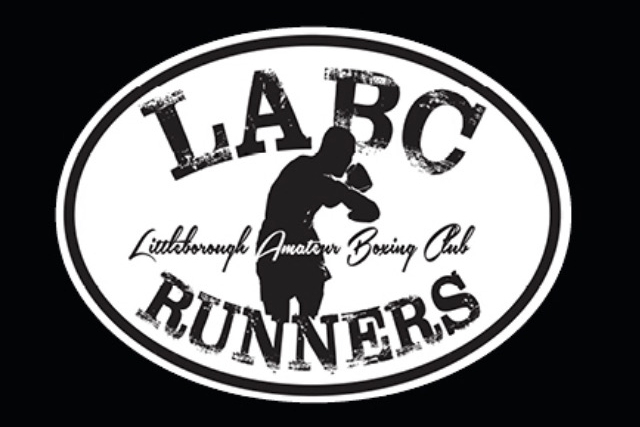 LABC run a number of courses each year. 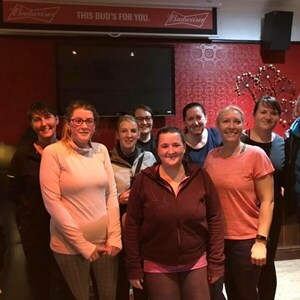 Friendly and fun, great way to meet new people. 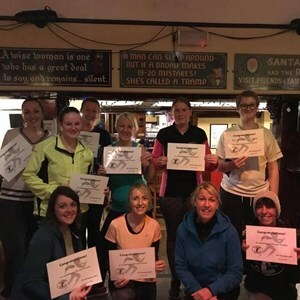 After completing the couch 2 5K we now offer a 5K 2 10K course,for when you want to take your running to the next stage. 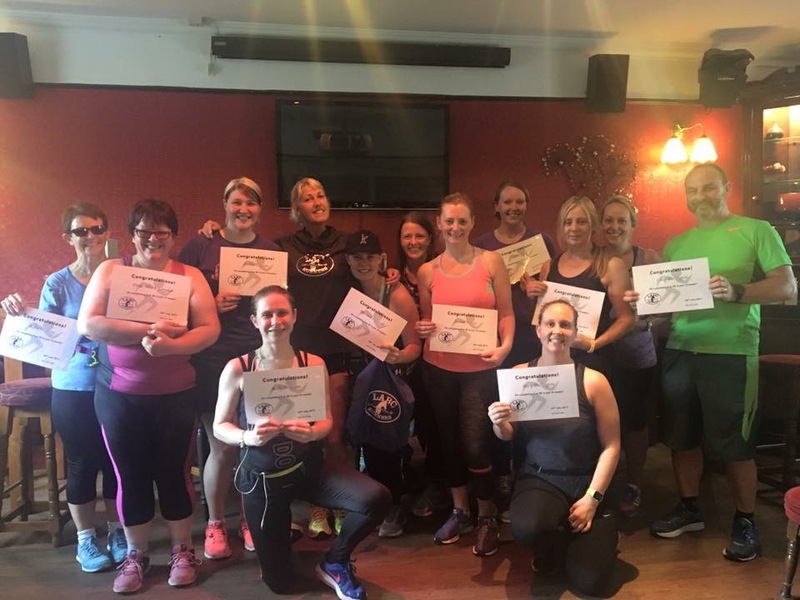 Couch 2 5K is a structured 10 week course that builds you up slowly, at the end of the course you will be able to run 5K. 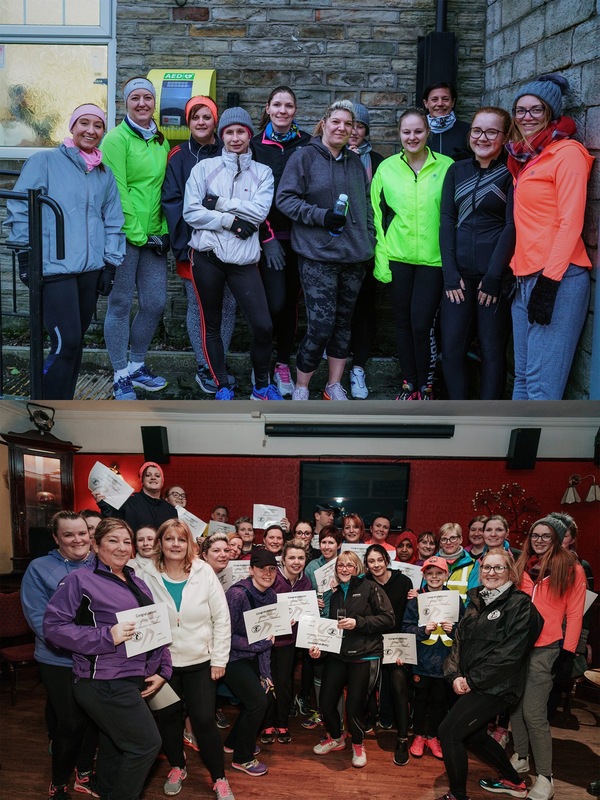 The aim is to complete the 5K without stopping, the pace of the run does not matter, over the course of the 10 weeks you will find a pace that is right for you. 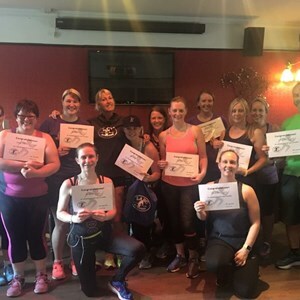 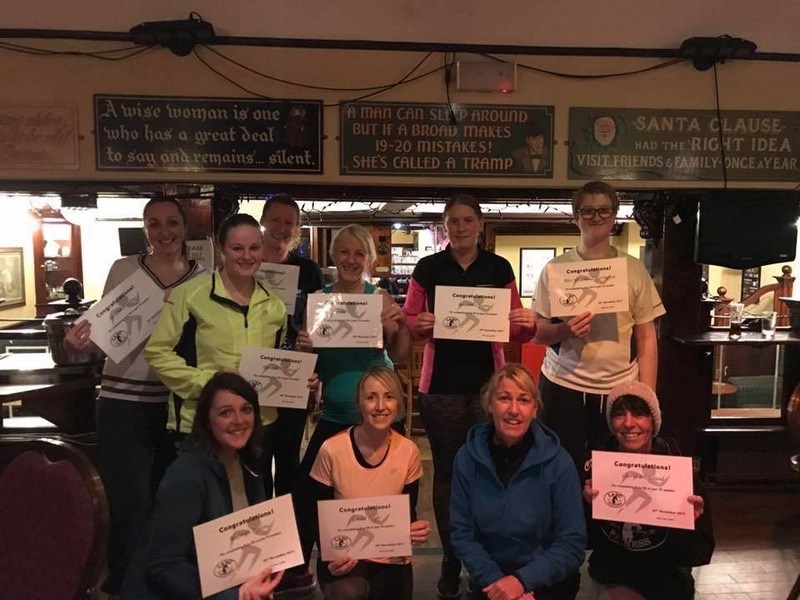 On completion of any course you have the option of joining the running club, which offers different group runs for all abilities, so you can continue with your running in a friendly environment. 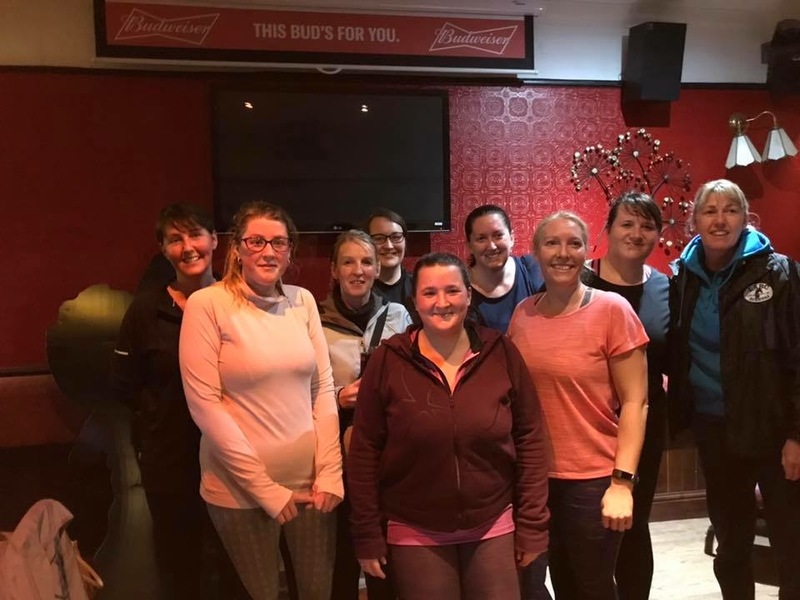 Courses time is 18:15 Monday evenings.